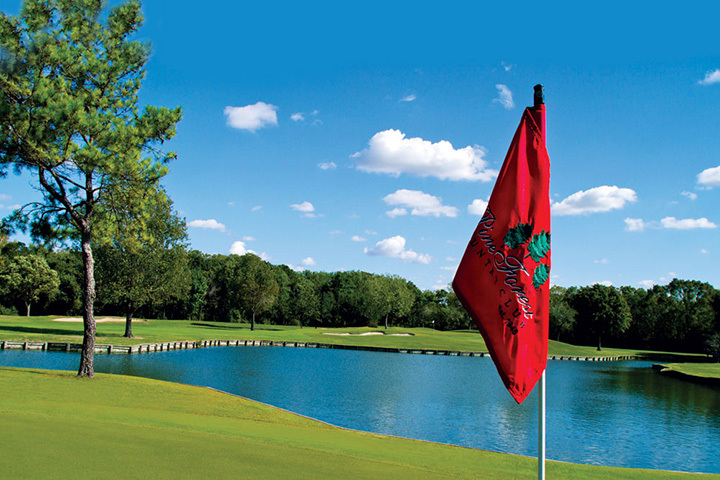 Pine Forest Country Club is a private twenty-seven hole golf course located in Houston, Texas. 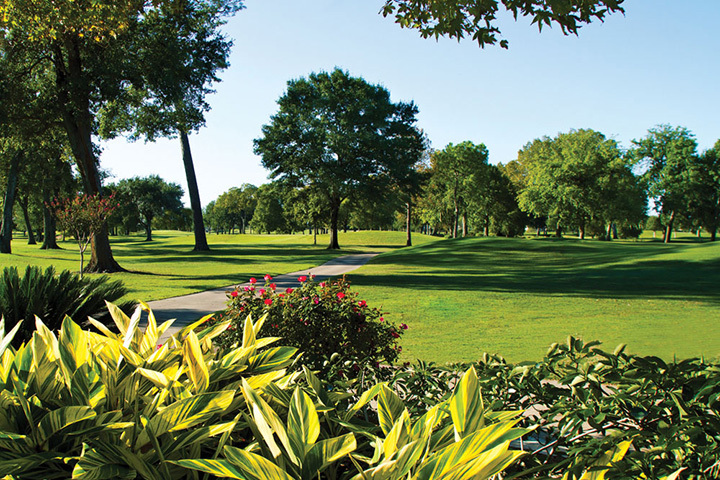 The course was flooded during Hurricane Harvey which swept through the area on August 26, 2017. 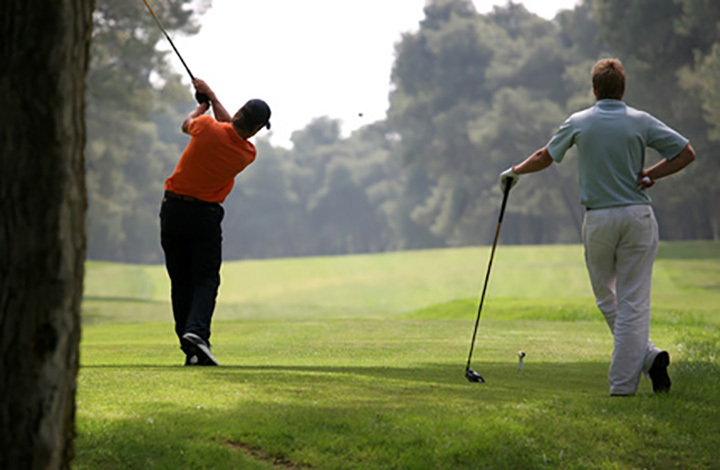 Significant portions of the golf course were damaged by flood waters, including erosion and scouring of embankments, damage to bunkers, greens and tee boxes, and large amounts of silt deposited throughout many fairways and bunkers. Huntress Sports was engaged to help evaluate the damage and provide recommendations for remediation and reconstruction. Our detailed analysis documented the damage on all 27 holes, including over 28 greens, 81 bunkers and 54 tee boxes. The final report reviewed estimated costs and provided details and specifications for reconstruction. 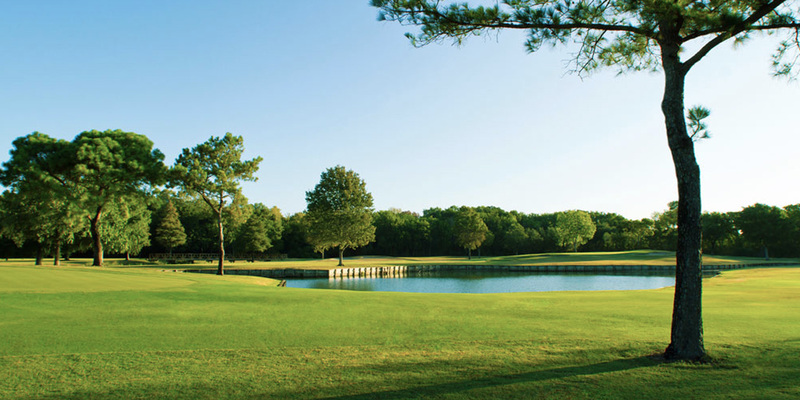 Huntress Sports coordinated work with the Pine Forest Country Club's insurance provider, contractor and in-house staff. The course was successfully restored and reopened in the Fall of 2017.